A short lived British band strongly inspired by American rural southern rock bands. The album illustrates excellent examples of swamp and British rock backed up by nice electric guitar. 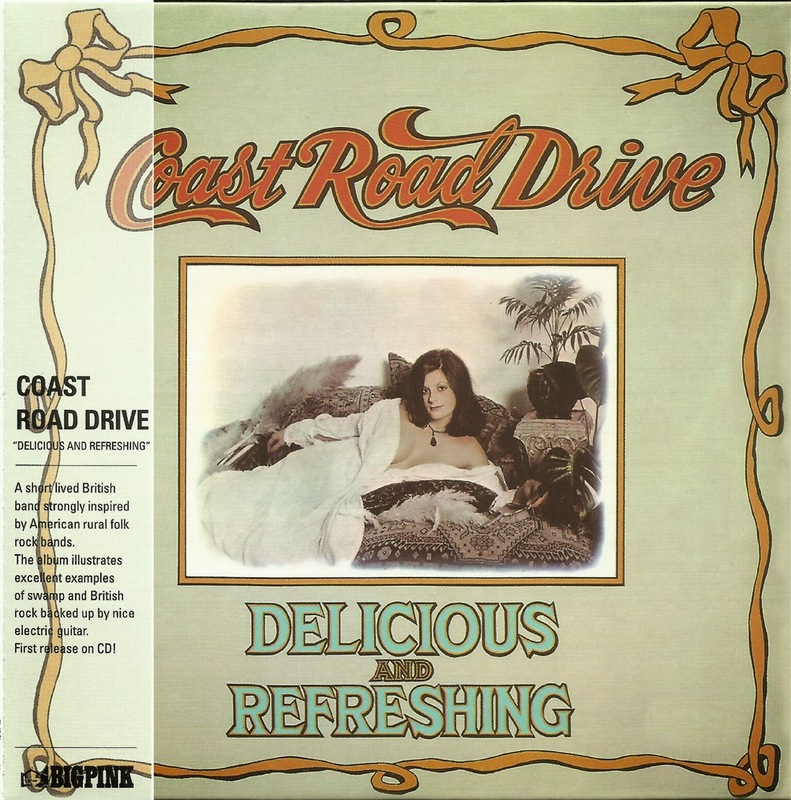 Coast Road Drive s brief glimpse of success transpired with Delicious and Refreshing released on Decca s progressive arm, Deram, in 1974. The band itself boasted an impressive cast of musicians most of whom had already enjoyed a varied musical career in the late Sixties revealing a depth of musical prowess that had come together from psychedelic acts such as Methuselah, Distant Jim, Ray Owen s Moon, Quintessence and Judas Jump. 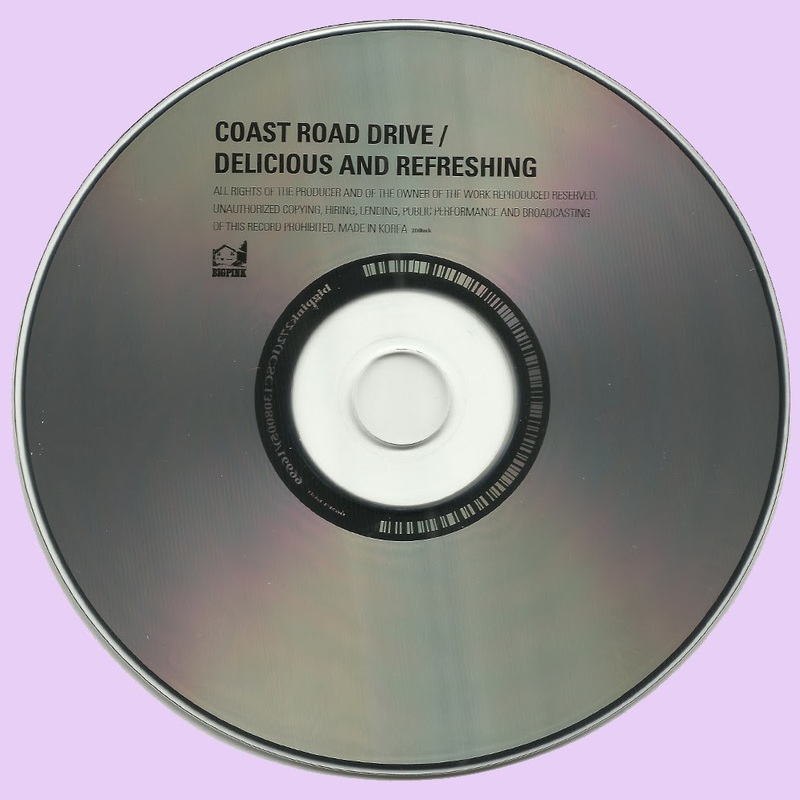 Delicious and Refreshing finally receives its deserved retrospective re issue with analytical liners detailing the band s brief existence and the musical pedigree behind it. i have been looking for an album of hugh masekela titled "reconstruction" (1970) for a long time. Do you have this album and any chance to upload it? Thank you very much, excellent as all your posts. This blog is amazing, it makes me so busy like a bricklayer in Beirut. 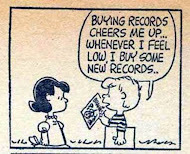 A nice sound. Thanks for the introduction! Thanks for the post. Sounds like some mid to late-70's Grateful Dead sans Garcia from an alternate universe. This album is a nice surprise for me, mellow like Southern Comfort, it supports the comparaison with the contemporary american bands. Thanks Marios for the discover.